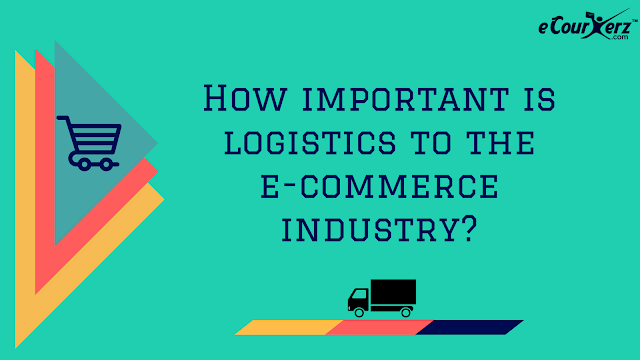 How Important Is Logistics To The Ecommerce Industry? Logistics is indispensable for the e-commerce industry. To make it clear, it’s better to claim that good logistic service is mandatory for the e-commerce operation. Read the writings on the wall- Your e-commerce success depends on the logistics. Completes the journey of your e-commerce: By delivering your product, the outbound logistic helps to draw the full circle of your e-commerce. You make the product or collect it from somewhere, display it through digital storefront, play some marketing tricks to engage your audience, people folk to your website, browse it and shop. 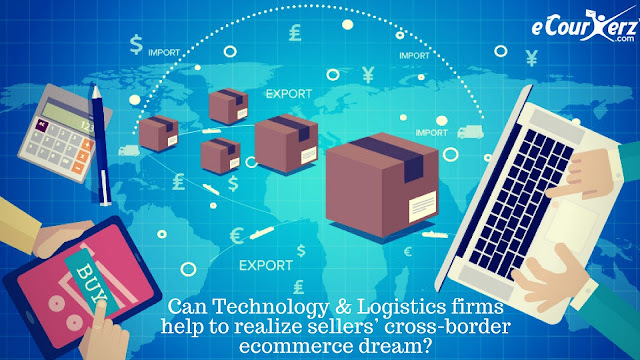 Can Technology & Logistics Firms Help to Realize Sellers’ Cross-Border Ecommerce Dream? Every e-commerce business starts with an aim to expand. To cater a different demography or in order to explore a potential territory, one needs a robust logistics firm. They need the transportation and delivery acumen to meet offshore customers, deliver the products at their doorstep by crossing the border. Now, without an able logistic firm who knows how to leverage the technology and ready to serve other formalities, the dream of cross-border ecommerce will remain a void forever. Managing Formalities: This is a great value that an expert logistic firm can add. They will take care of every official formality. From meeting the custom requirements to deliver products to the cross-border customers- they will do everything to sell your products at abroad.